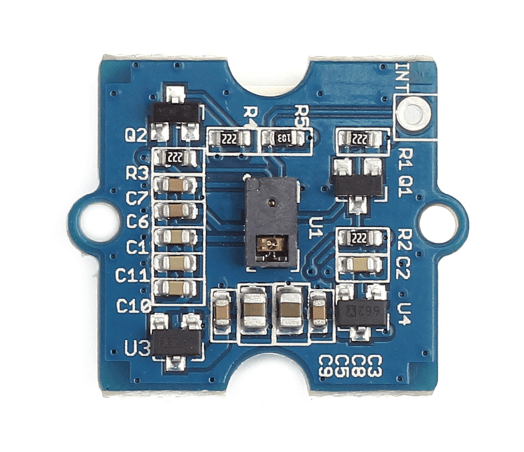 It’s a cheap sensor and most of the work is done, so I have ordered one of those too. The cons are however that is limited to three inputs, left, right and “push”. and it’s a optical sensor, so with a smidge of luck, it might work behind the glass (not counting on it though). Bad thing is the range is only 10-20cm above (without anything in it’s way), so basically has to swipe on the mirror itself. And, the APDS isn’t MM2 ready, it isn’t really raspberry ready either so it would probably require some long nights tinkering for me. So if the first tests are a success I might need some help getting the sensor to work with the MM2. Well, It doesn’t work through the glass. But it works! and it’s somewhat sensitive to get the motions right, maybe that is a software issue and not hardware, BUT it does read side to side and up down. Which is good and opens up to navigate modules easier. But it bugs me that I have to build a box for it outside the mirror. Okey guys, I’d really need some guidance. My head goes round in circles and I don’t know where to start. As mentioned before I’ve gotten the sensor to work with the help of wiringPi and a c library converted for the pi. a control driver for node, but that is using a Tessel and I can’t really understand how to replace the tessel line with Raspberry. I’m guessing I need an i2c module to let the apds-gesture connect to the raspberrys pins? @broberg did you find any suitable solution or stopped your project? @bibi It’s on hold, the big drawback is that I haven’t included space for any sensor in the frame, so any addon would “stick out” and look wonky. So maybe I’ll just add some physical buttons and make a tree style menu instead.